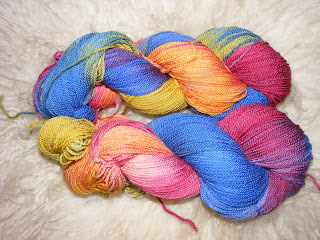 My new base sock yarn, quickly dyed up in 'Flora' so I can have a go and see how it knits up. Lovely yarn, nice and silky feel, bouncy - should have lovely stitch definition. I think it would make gorgeous lace too. And a couple of photos of the sheep puppet. [Rav link]. 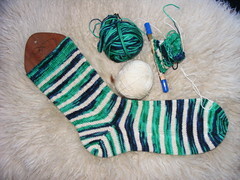 I think I shall have to make more - in fact I finished Mark's hooped socks this evening (but have not yet given them to him) and have cast on for another. 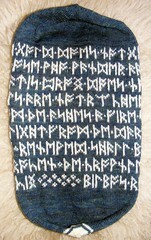 I love the fabric created here. There is actually a completed item at the top of it, but the photos we took weren't completely in focus (camera batteries nearly dea) so this was the only one in focus. A bag of pale grey merino fleece I've had hanging around for ages and ages got stuffed in the dyepots this week and came out rather prettily. To be bagged for Woolfest. 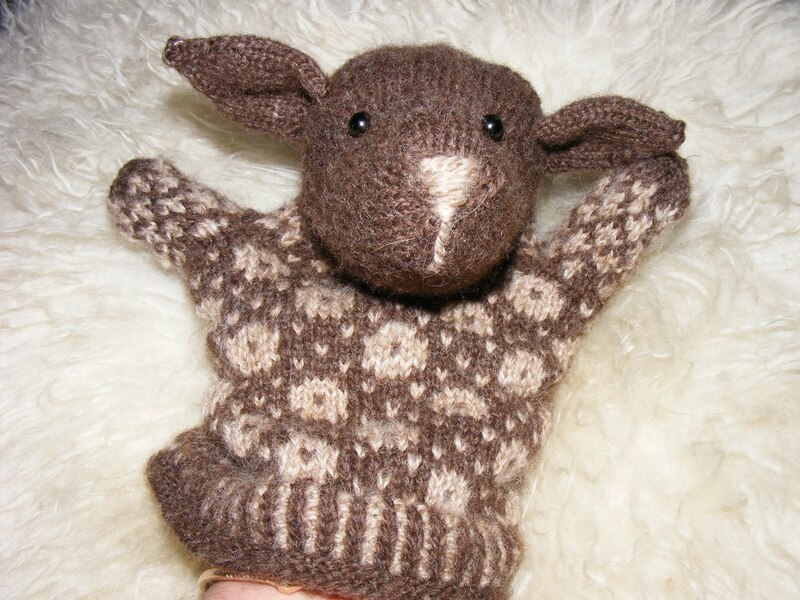 And the same for a Jacob fleece I bought at last year's Masham Sheep Show. It wasn't quite what I had in mind - once again it's dyed up beautifully. 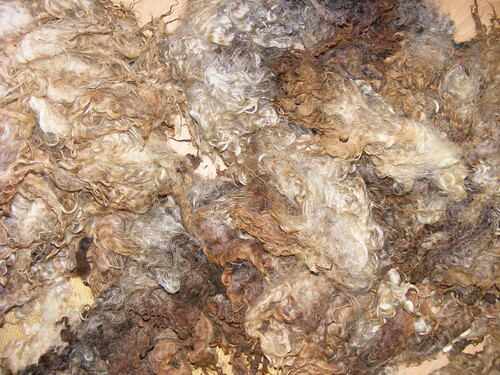 And the last lot of the Lincoln fleece. 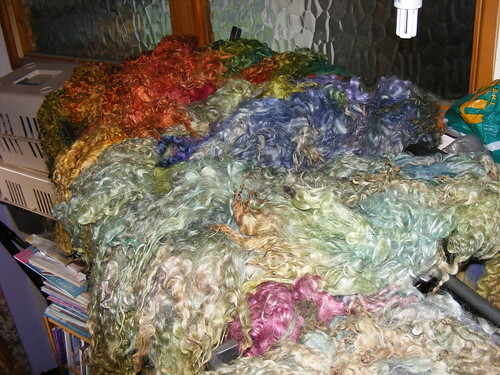 This was the grotty daggy bits at the end of the fleece that I was going to chuck, but really there was quite a lot of it, so it went in a tub of very hot soapy water and soaked from Monday afternoon until Saturday morning. Another hot dunk before dyeing and it's come out remarkably nicely. The hot colours went very quickly at Wonderwool, so I've done more of these - let's hope people like them at Woolfest too. This was delivered thsi afternoon, at the second time of trying. Poor Mark stayed in nearly all yesterday morning, but DHL hid around the corner until he popped out briefly then ran up to the door and tried to deliver. I charged home at speed today and luckily they didn't try in the hour between Mark leaving for work and me getting home. This is my new base sock yarn. 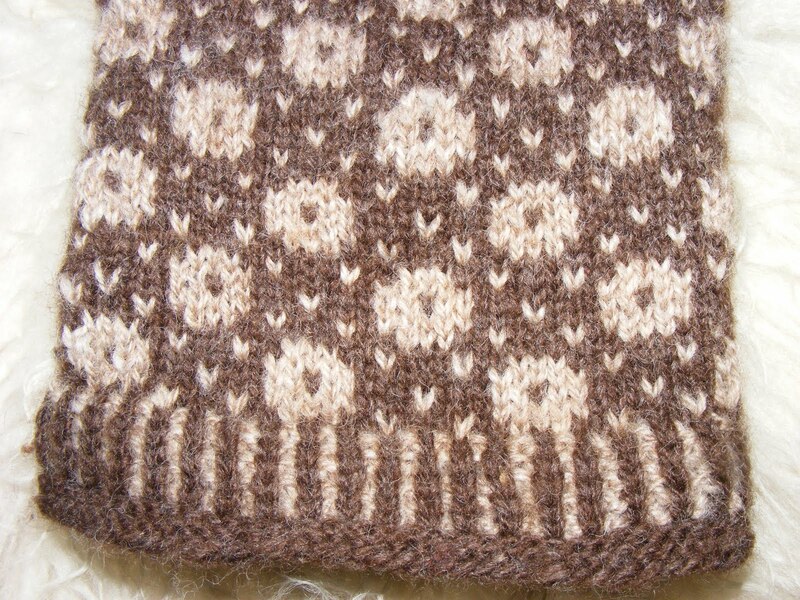 It's British Merino, and is a lovely bouncy yarn with a fairly tight twist. 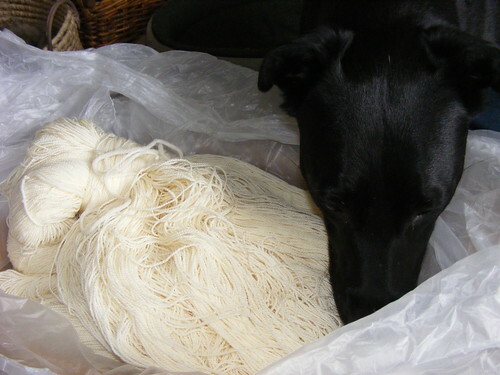 3 kilos, which was a bit scary to buy - I mean, this fibre stuff is only a glorified hobby for me. 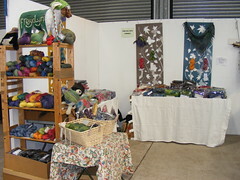 But I've got Woolfest and Stirling to come, not to mention Etsy on-going, so it seemed worth it. Three skeins are soaking already, and I'll stuff them in the dyepots tomorrow afternoon. 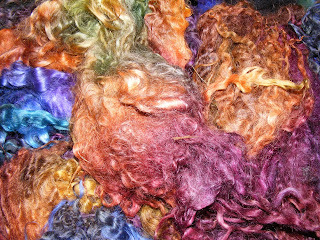 And I ordered lots of fibre from World of Wool this morning, too. Eek. ...I find I am filled with energy and creativity. So I'm rapidly taking advantage of it befoe the effect wears off! 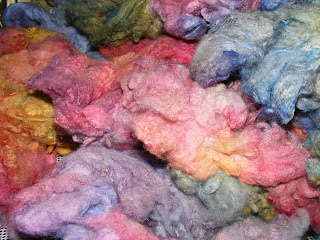 This was today's work: a Lincoln Longwool fleece I picked up from Wonderwool, washed and dyed. 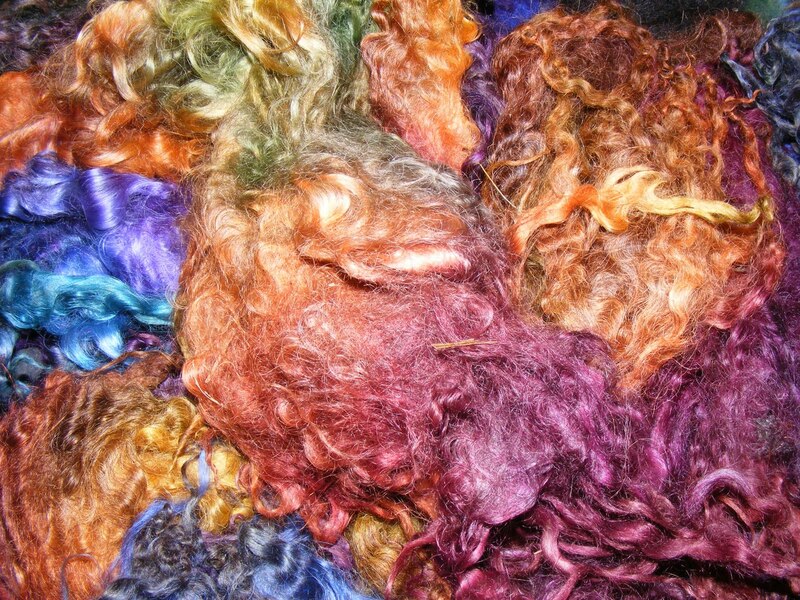 I dyed up a Teeswater fleece and put it into about 20-odd 100g bags for Wonderwool, and they'd all gone by the end of the first day, so I know that a locky/ringletty fleece, well scoured and dyed brilliant, will sell well. The only problem was that this was a really grubby fleece. It should have been much better skirted (in fact, I don't think it was skirted at all) and there was lots of completely matted fleece that had to be discarded completely. I know that longwools get dirty easily, but really, there was no excuse for this. But there was a lovely fleece underneath all the grub - look at the lovely colours, cream through to dark cinnamon and silver-grey. 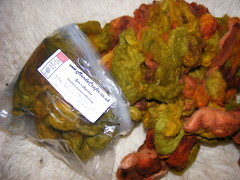 Dyeing straight after washing helps with the final scouring, as the hot vinegary dye-solution dissolves even more dirt. Though it will still need picking out alot when I package. And it will take days to dry. This was by far the ickiest of the fleeces I brought back, so I wanted it done and out of the kitchen. (Rule in this house - dirty fleeces stay in the kitchen until washed - you can imagine how little floor space I have at the moment). And the yak fibre from the previous post, spun up. Haven't measured it yet, there's about twice as much green as copper, but it's lovely. Had to be tightly spun to counteract the extreme shortness of the fibre, but it's made a lovely bouncy yarn. No idea what it will become. 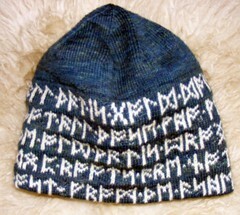 My runic riddle hat is finally finished - all but the last few rounds done in the van on they way back from Wales, then finished off the other night. 3 It's a riddle poem anyway. 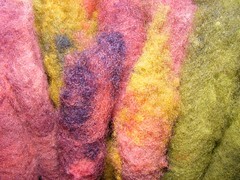 I bought this from the Mandacraft stall at Wonderwool: dyed yak fibre. 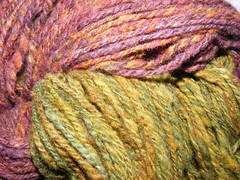 I spent the other night at home hand-carding it all into delicious rolags, which have all been spun on the new wheel. I shall ply them onto the Suzi. 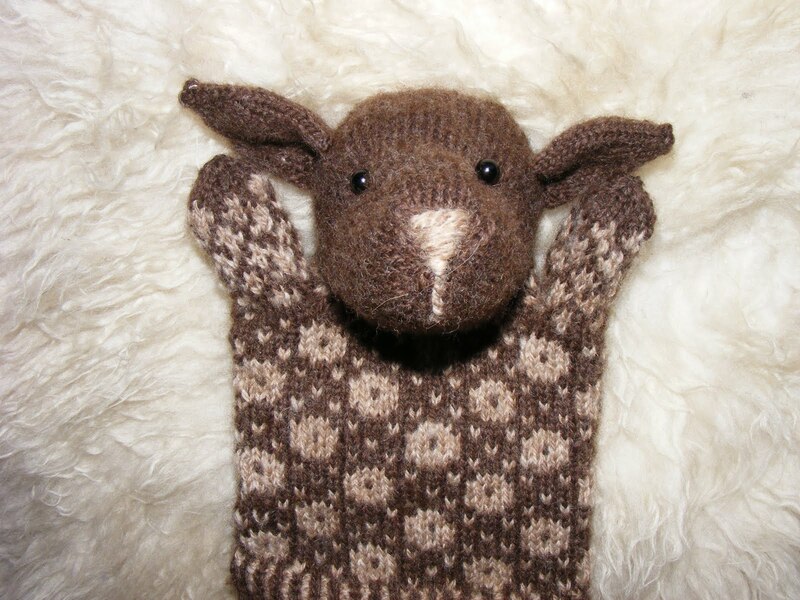 Oh dear, it seems a very long time since I've updated, but life has been rather fraught both before and after we managed to get to Wonderwool. 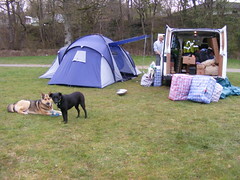 Never mind, some of that's mentioned on the other blog, but we had a fantastic time in Wales - it's a lovely drive there and back, the campsite is well organised and right bang on top of the halls, and even the dogs were happy. All full of stuff and ready to go. We had a really good show; much better on the Saturday than the Sunday, but really it kept going both days. 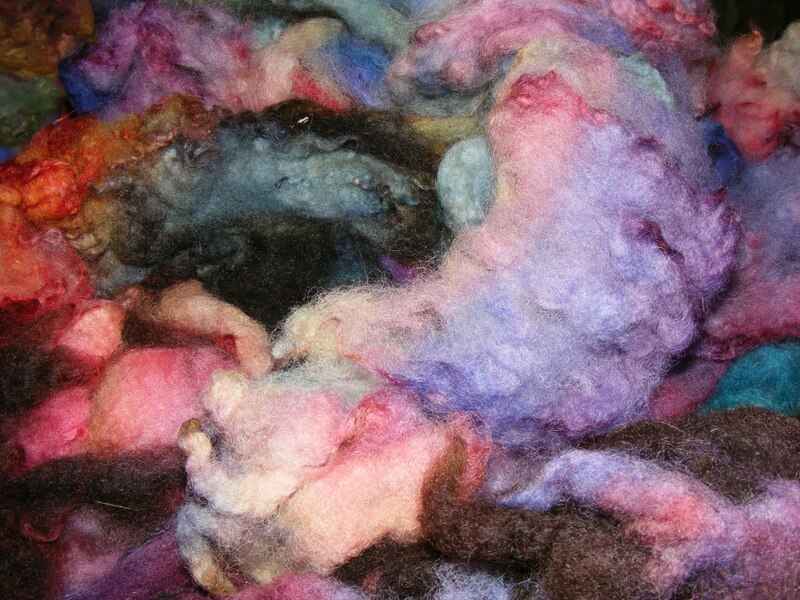 The coloured BFL went especially well. 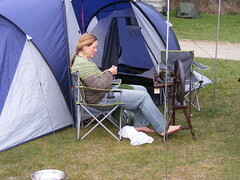 Me, having a relaxed Saturday evening outside the tent. 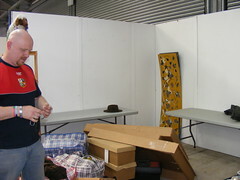 Sunday evening, wondering how we can get everything back in the van, knowing quite well than there was actually less to get in. We decided to stay the extra night at the showground on the Sunday night, so sat down with beer and a rather yummy chinese takeway to enjoy watching everyone else charge off frantically. We had a leisurely drive back on Monday morning and were still back by lunchtime. Ahem! This managed to come home with me..... My justification being that, much as I love my two Majacrafts, I really needed a traditional-looking wheel. And having something double-drive is sensible too. And it was pretty. 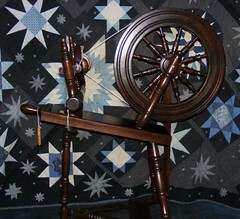 And (and this is a big bonus for a one-off type wheel such as this) it came with FIVE bobbins. And was very good value by the time I traded in my Ashford Traddy (which I don't use and have been meaning to sell) as well. Naturally, it came from our chums Clive and Joan at Woodland Turnery, who we usally camp next to anyway.